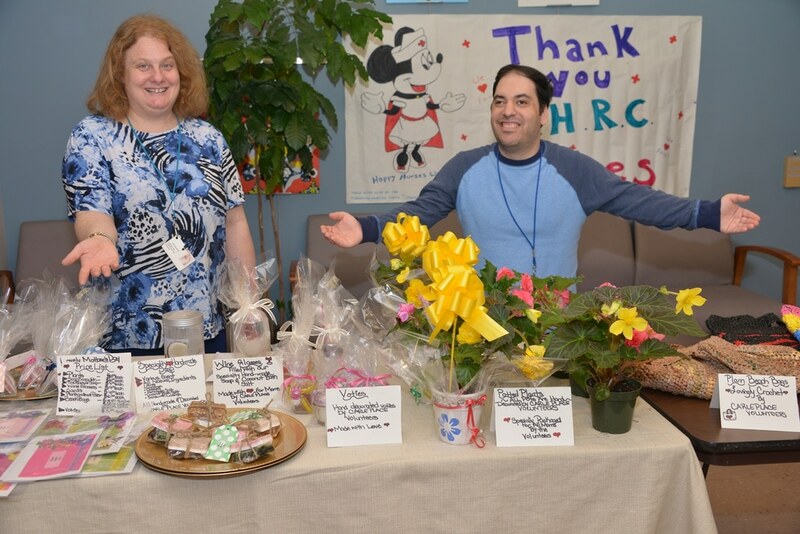 When people with disabilities are included in business, business thrives. By partnering with our services, you can diversify your workforce and foster an inclusive, productive workplace for all employees. We offer a wide range of assembly, packaging and shipping services. From dental kits, coffee boxes, beauty industry packaging and more, our competitive pricing makes us the ideal choice for your business needs. Located in Freeport, NY, we’ve proudly served the business community since 1966. Call or email us today. Our experienced account managers are available to answer your questions. We provide paper-free invoicing and credit cards are accepted. Learn how we can help your business grow. 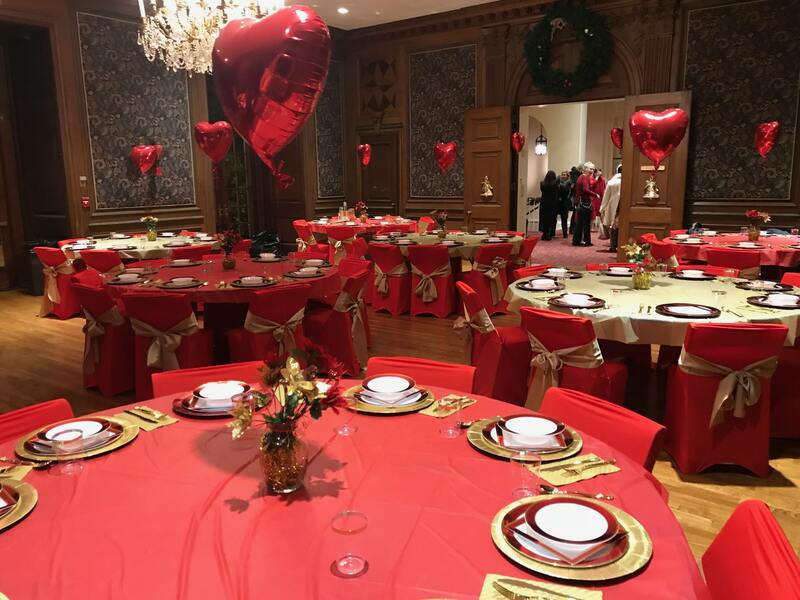 Café 230 provides 300 meals each day to the Freeport corporate community and is licensed to cater corporate and residential clients, including special event catering. Our food is made to order with only the freshest and finest ingredients. Café 230 offers a high-quality, personalized services for your catering needs. There is no event to small or large, from box lunches to corporate meetings and events. It is our greatest pleasure to provide excellent food and guaranteed satisfaction. Please let us know how we can best support your catering needs by completing the interest form. Total Facilities Management, a service of AHRC Nassau, provides commercial cleaning services to corporate and government facilities across Long Island. We provide services according to your schedule and needs. 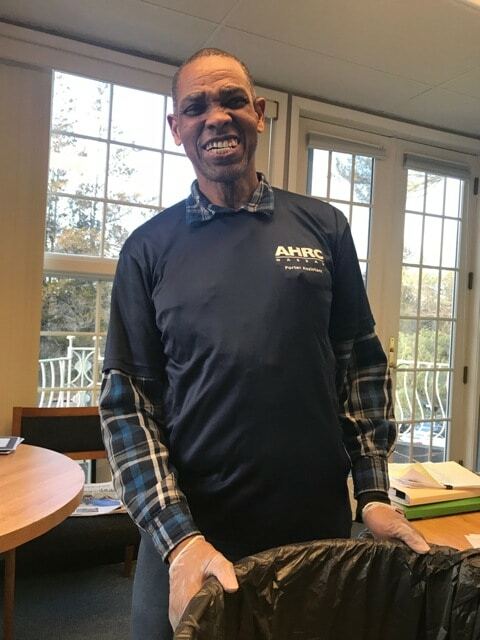 AHRC is proud affiliate of New York State Industries for the Disabled (NYSID), in providing facilities management and commercial cleaning services. Contact us for a price quote or to learn more about our services. 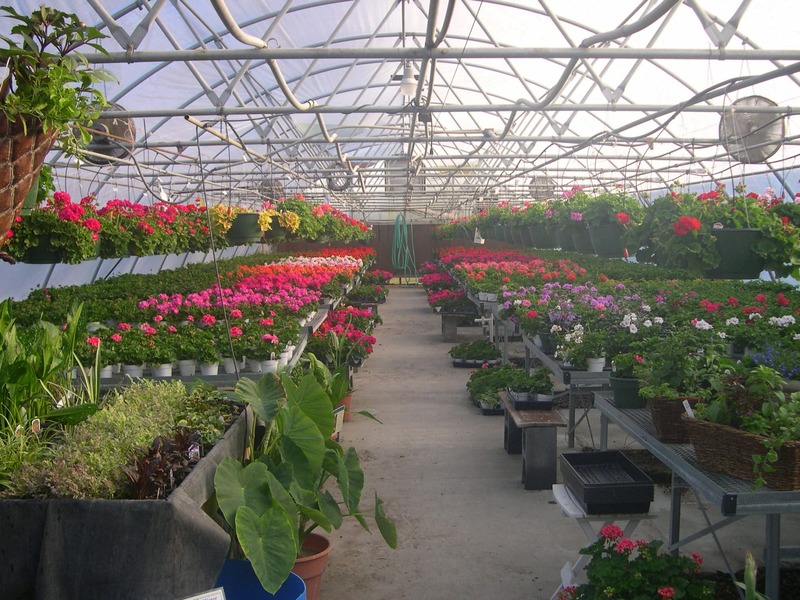 Open to the public and located on AHRC’s Nassau’s 20-acre Brookville campus, our Greenhouse & Nursery carries an assortment of annuals, perennials, trailing hanging baskets, trees, shrubs and garden decor. With over 30 years of experience, our horticulturalist offers expertise on planting, harvesting and maintaining crops across seasons. Delivery and on-site planting is also available – ask us! Organic produce grown on-site is available for sale during the summer months. Credit cards are accepted. Visit us! We welcome corporate accounts of all sizes. upcoming event, special occasion or holiday! Total Property Management, a service of AHRC Nassau, provides a full array of residential and commercial landscaping, including snow removal. From landscaping design and installation to weekly lawn maintenance, we offer knowledgeable, reliable services at a competitive price. Consider us for flower bed installations, mulching, spring and fall clean-ups, aeration, sod installation, tree removal, and more. During the winter months, we can provide snow removal services, including plowing parking lots, manual shoveling of walkways, snow blowing of walks and entrances, ice melt, sand and salt mix. As a proud affiliate of New York State Industries for the Disabled (NYSID), we provide landscaping services to governmental agencies. Grow With Us! Each project starts with a visit to your place of business or home. From there, we will customize a plan that will best meet your needs within your budget.